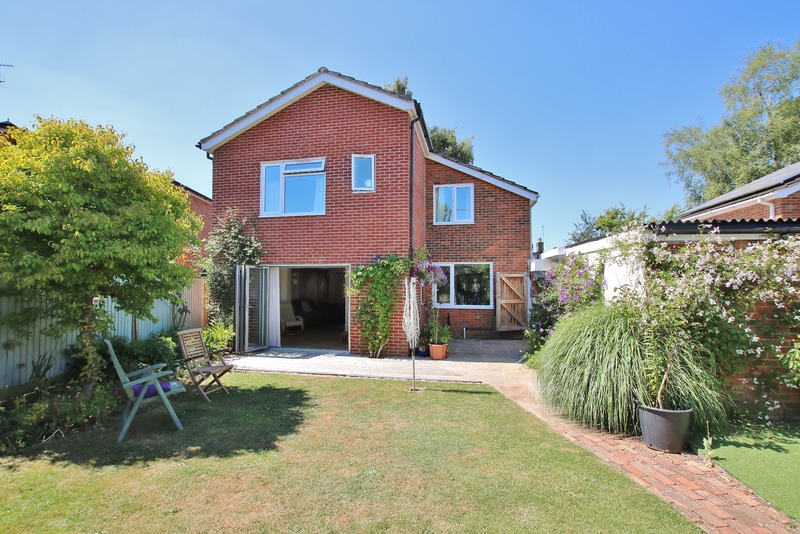 Enjoying a desirable village location this excellent detached family house has been skilfully extended resulting in a wonderful family home. 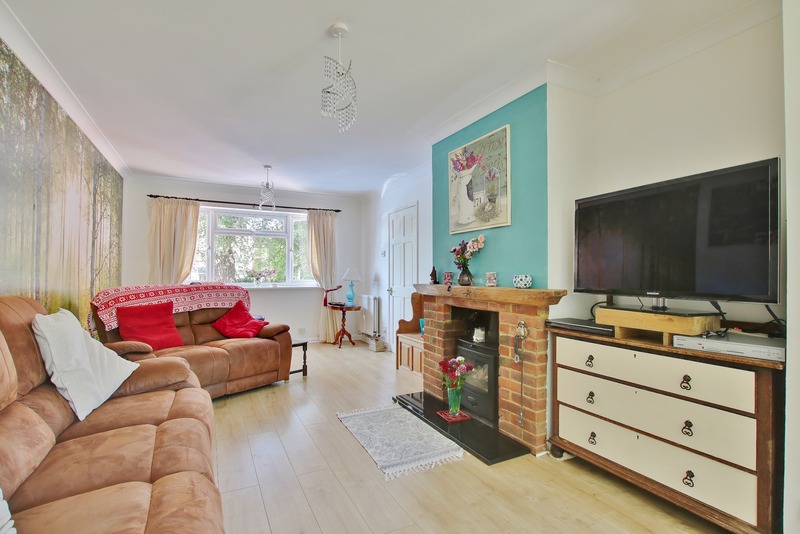 The well arranged interior has a host of features that includes a ground floor cloakroom with W.C., good sized sitting room with wood burner, fitted kitchen/dining room, master bedrooms with en-suite shower, three additional bedrooms and a modern family bathroom. 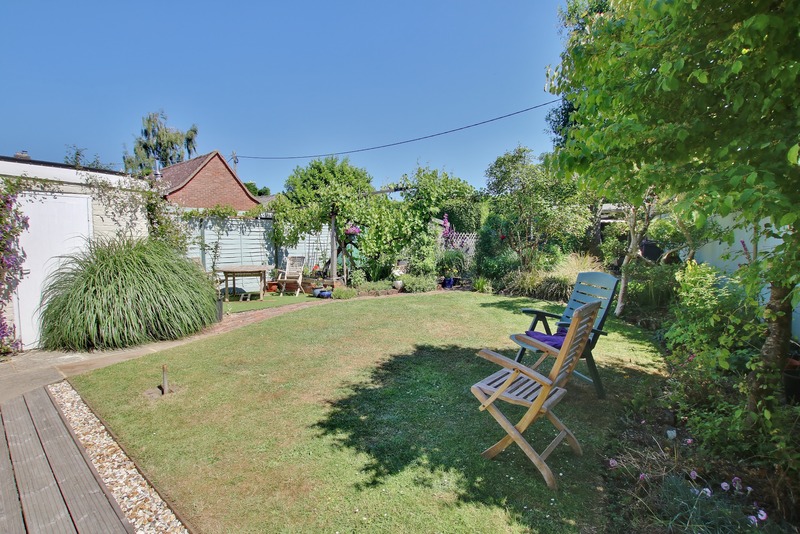 To the side is a driveway and car port providing ample off road parking and to the rear a secluded garden enjoying an approximate south facing aspect. 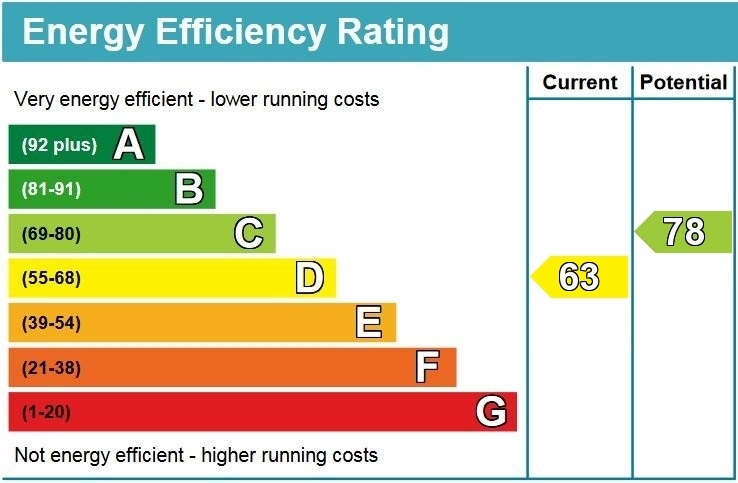 In addition the property benefits from UPVC double glazing and oil fired central heating supplemented by solar panels providing a significant annual refund. We would therefore strongly advise that the property is viewed at the earliest opportunity for its location and accommodation to be fully appreciated. 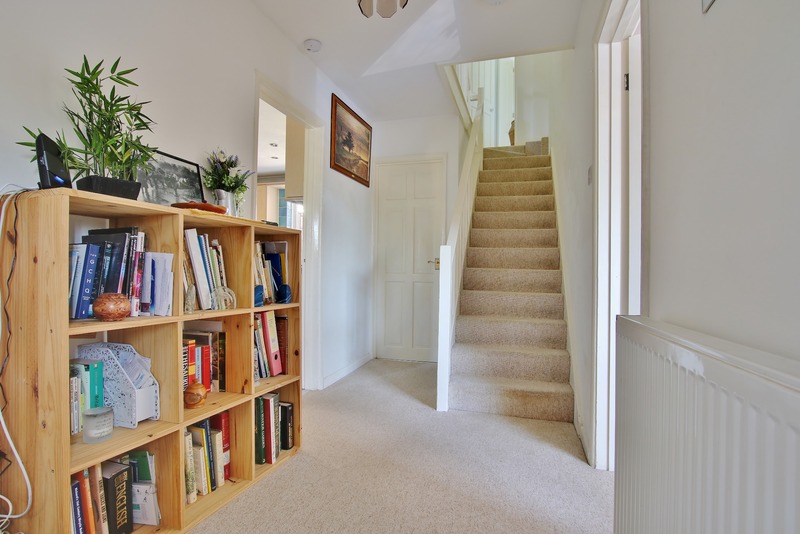 ENTRANCE HALL: Stairs to the first floor. Radiator. UTILITY/CLOAKROOM: Plumbing for washing machine. Low level W.C. Wash hand basin. Under stairs storage. Double glazed window to the side. SITTING ROOM: Double aspect room with double glazed window to the front and tri-fold doors to the rear garden. Laminate floor. Two Radiators. Feature brick fireplace with inset wood burner. Useful study area. KITCHEN/DINING ROOM: Well fitted with a range of modern wall and base units with work surfaces over. Inset one and half bowl single drainer stainless steel single sink unit with mixer tap over. Part tiled walls. Built-in electric double oven and four ring hob. Plumbing for dishwasher. Tiled floor. Radiator. Double glazed window to the front and rear and door to the side. MASTER BEDROOM: Radiator. Double glazed window to the rear. DRESSING AREA: With excellent range of fitted wardrobes. Separate airing cupboard housing hot water tank. EN SUITE: Modern suite comprising tiled shower cubicle. Low level W.C. Wash hand basin. Double glazed window to the rear. BEDROOM TWO: Radiator. Two double glazed windows to the front. BEDROOM THREE: Radiator. Double glazed window to the front. BEDROOM FOUR: Radiator. Double glazed window to the rear. FAMILY BATHROOM: Attractive modern suite comprising P- shaped panel bath with shower over. Inset wash hand basin with mixer tap over and cupboard under. Low level W.C. Part tiled walls. Radiator. Double glazed widow to the rear. OUTSIDE: The property is set back from the road and well screened by mature trees and hedging. To the side of the property is a driveway and car port proving parking for two to three cars leading to a detached garage/workshop. To the rear is a delightful enclosed garden with decking, an area laid to lawn and well stocked borders housing a variety of mature flowers, trees and shrubs. Beyond which is a vegetable garden, wood shed and gate giving direct access to the recreation ground behind.